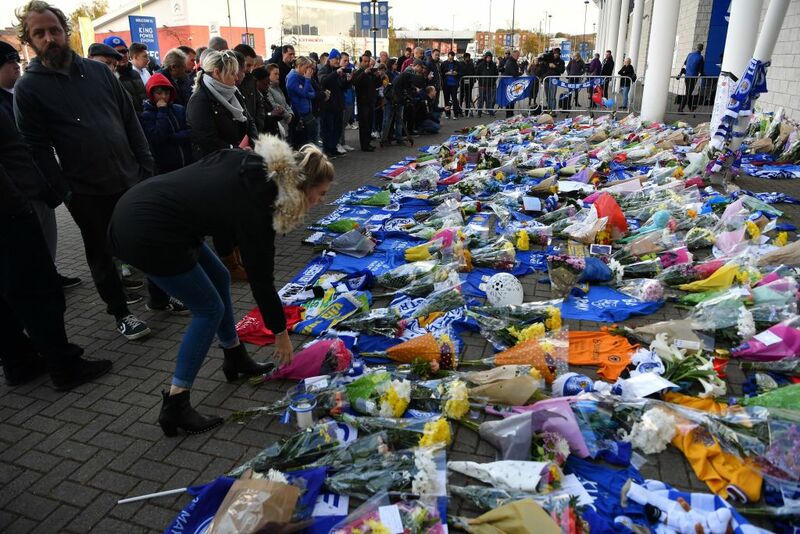 Tributes to Leicester City owner Vichai Srivaddhanaprabha are flooding in after it was confirmed he died in a helicopter crash on Saturday. His helicopter took off from the King Power Stadium in Leicester after the team drew 1-1 with West Ham, but spiralled out of control soon afterwards and crashed on a piece of empty land just outside the stadium. All five passengers were killed. Leicestershire Police said the others who died were Nursara Suknamai and Kaveporn Punpare, who were members of Mr Srivaddhanaprabha's staff, as well as pilot Eric Swaffer and passenger Izabela Roza Lechowicz. TalkSPORT reporter Geoff Peters, who was at the game on Saturday night and witnessed the crash, said Mr Srivaddhanaprabha was “an owner like no other”. “It’s had an effect on everybody, including those that were there on Saturday night,” said Peters, who joined Julia Hartley-Brewer on the talkRADIO breakfast show. “We were there for a game, then we heard there was an incident, we saw the flames leaping into the sky and we knew it was very bad. “It’s broken the city, but it’s brought the city together. Vichai Srivaddhanaprabha was an owner like no other in football. “You get foreign owners coming into English football and usually they’re not very successful,” Peters said. “But he invested in the playing squad, he invested in the infrastructure, his family gave £2 million towards a Leicester children’s charity and also donated another million pounds and smaller amounts as well to various things. “He said several years ago, I want to put Leicester into the premier league, and everybody laughed. But he did,” he added. Peters also praised pilot Swaffer’s actions, for bringing the craft down on a deserted piece of land. “We don’t want to say he crashed in the best place, that’s the wrong way to describe it, but he crashed in the least worst place. “If it had gone in the other corner, [there were] all the OB trucks and a hotel. If it had gone a couple of metres further it could have crashed into a busy road. Leicester goalkeeper Kasper Schmeichel, who was reported to have witnessed the aftermath of the tragedy, shared a heartfelt Instagram post in which he told of his devastation at Mr Srivaddhanaprabha's death. 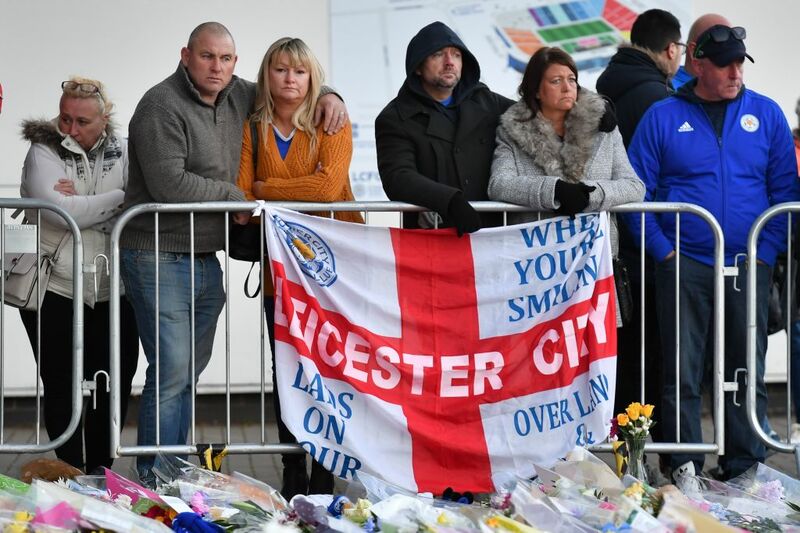 "It is difficult to put into words how much you meant to this football club and to the city of Leicester," he said. "Never have I ever come across a man like you. So hard working, so passionate, so kind and so generous in the extreme. "You changed football. Forever! You gave hope to everyone that the impossible was possible. You literally made my dreams come true." Teammate Jamie Vardy called Mr Srivaddhanaprabha a "legend". He said on Instagram: "Struggling to find the right words, but to me you are a legend, an incredible man who had the biggest heart, the soul of Leicester City Football Club." Football clubs around the world shared messages of support on social media, hailing the Leicester owner for his legacy.